This Aeropress travel cap from Able Brewing is really the best thing ever. 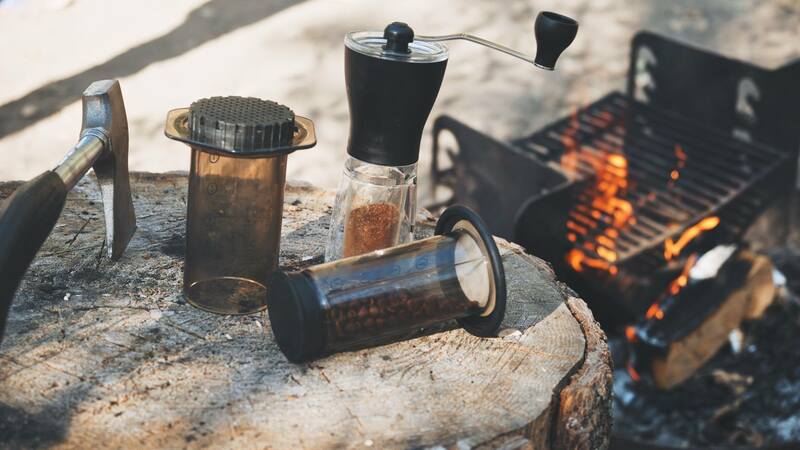 Pair that with my hario handgrinder and I’m making coffee no matter where I go…even when camping. Startups are hard. 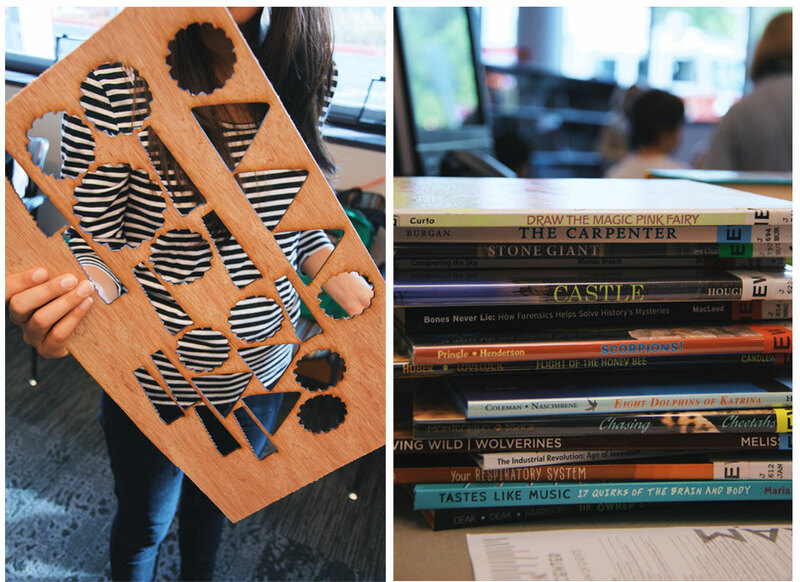 We talk about how amazing we’re doing or how cool it is to make shirts, but startups are hard. More importantly, the hardest parts of startups aren’t talked about. The issues of dealing with the stress of being a founder has often been hidden behind the face we put on at networking events and big parties. I recently spoke to someone who asked about starting a new idea. He knew that it was tough but wanted to know what it was really like before jumping in. I decided to put together a list of articles that will help those thinking about getting into the startup world. What articles did I miss? As a founder, what advice would you give to someone just getting started in the startup world? Share in the comments below! So usually around this time, we all fall prey to making promises to ourselves that we never seem to keep. Usually we call them resolutions to mask the fact that we’re supposed to keep them. (Remember, resolution just means a firm decision, a promise is a commitment.) 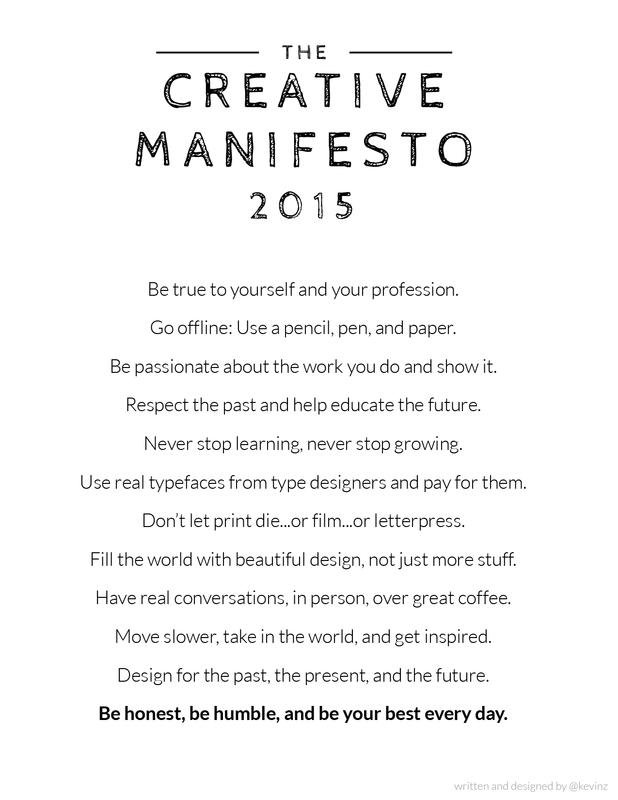 So, instead of the typical New Year’s resolutions, I’m going to try something a bit different: a manifesto. I am making public my aims for 2015. I took a creative lens on them this year but I think many of them can apply to anyone, not just creatives. 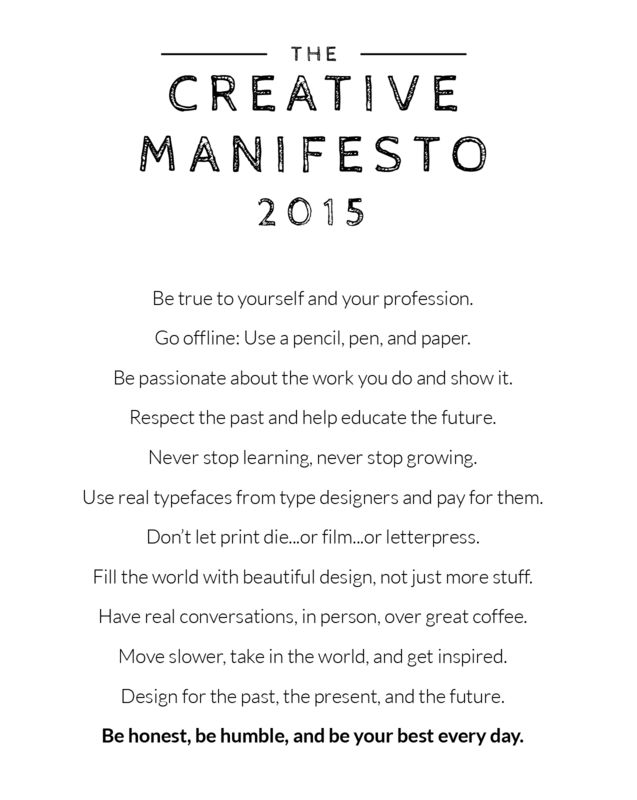 So without futher ado, the 2015 Creative Manifesto. I hope you enjoy it! Download a PDF of it here. Happy Holidays everyone! You know what always marks the sign of holidays for me? Aside from the amazing smell of Christmas trees (omg! 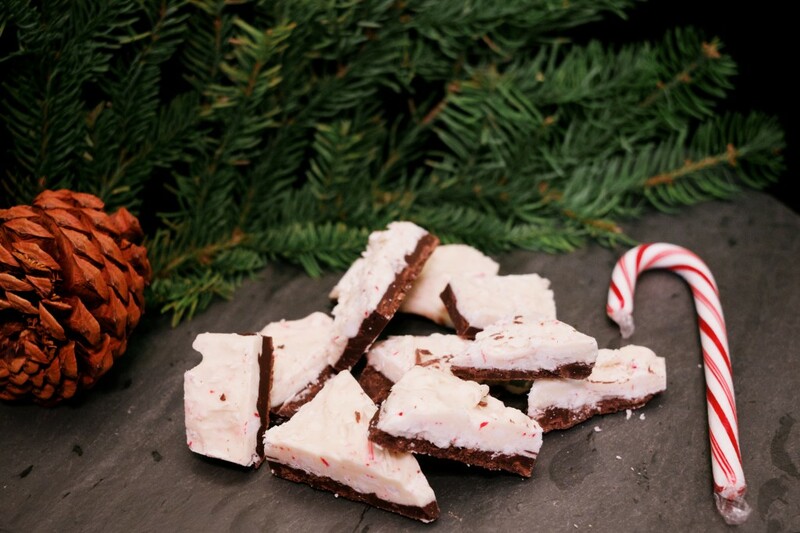 ), peppermint bark showing up in store! You know, the stuff you see in places like Williams Sonoma? Well I’m going to show you how to make it today for much much less than the $28 price tag over there and it is one of the easiest things to do! I mean, I was shocked how easy it is. And it looks great! This is perfect for all those holiday parties you’re heading to this weekend. Ok, let’s get into it! That’s it! Ok so the hardest part of this is you need to melt the chocolate over a double boiler. What in the heck is that? Basically, it’s a pot of simmering hot water and another bowl that holds the chocolate that goes over the water but doesn’t touch it. Check out this little video from Epicurious on how to do this. 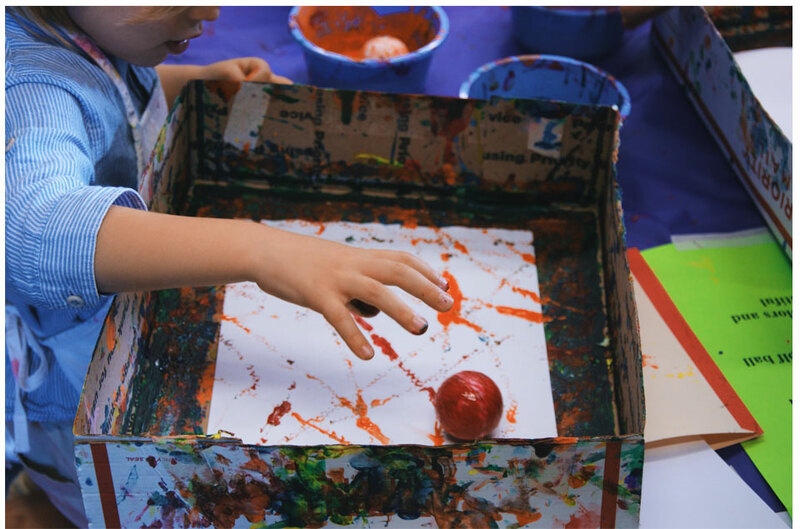 Line the baking pan with a sheet of wax paper. Melt chocolate chips in double boiler – just the semi-sweet, not the white chocolate chips. Pour melted chocolate onto the wax paper and spread with a spatula. Place pan in the freezer. Melt white chocolate in the double boiler. About halfway through melting, add in 3/4 of the crushed candy canes. This is also where you can add the peppermint extract if you want a stronger peppermint bark. Honestly, I would try without first though. Pull the pan out of the freezer, pour the white chocolate mix over the first layer and spread with the spatula. Place in freezer for about 20-30 minutes. Then pull it out and chop it up into bite size pieces. Is that not the easiest holiday dessert you’ve made this season? Or maybe the only one? haha. Anyway, give it a try, everyone is bound to love it. Or keep the plate for yourself, I’m not judging. It also makes for a great gift. Throw it in a mason jar or some little tins and wrap it in a ribbon for a super cute gift that anyone will love! I know, I’ve been slacking…especially considering I only did one of these haha! Here’s some good reading for today. How to Keep Calm and Carry On: I know so many people that struggle with this, this stuff totally helps. Should Designers Trust Their Instict: A great article around whether design should rely on instict or data, or both. The Seven Principles of Conversion-Centered Design: Good conversion is about the little mental clues we as designers place. 6 Small Changes to Supercharge Your Productivity: I really love #3 here, everyone feels stressed when meetings go long. Why It’s So Hard to Turn Fickle Millennials Into Leaders: I’m very lucky to have one of those different managers. 12 Things Successful People Do in the First Hour of the Workday: Okay, so I don’t do all of these, but many. Well 2014 is off and running. I’ve got some big plans and huge goals. I’ve been working 24/7 towards them and its hard. We live in a world where we are looking out for ourselves, working hard to move up the ladder or get to the front of the pack. Luckily, I get to spend some of my day working for a company I really care about. It reminds me why we are here on Planet Earth. I recently met someone who has reminded me of how amazing humans can be. He is a young man just 18, but has the humility and understanding that surpasses most 50 year-olds. He asks you how you’re doing in that special way and really means it when he wishes you a good day. 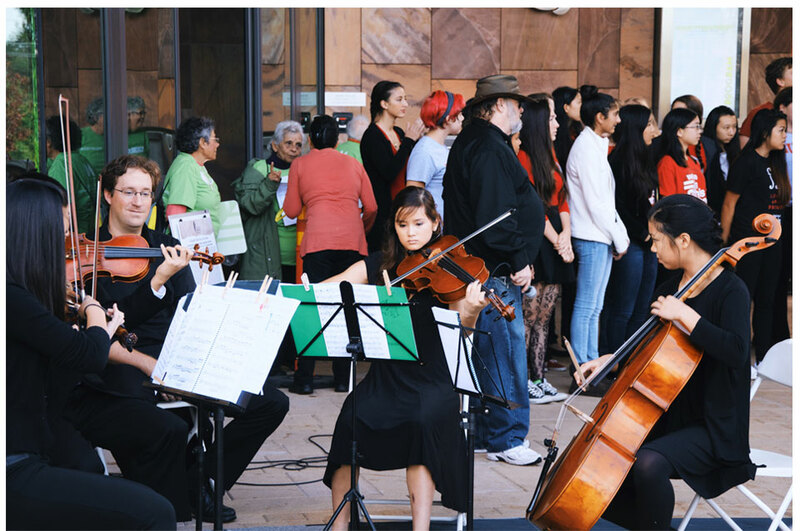 It reminded me of just how big of an impact humanism can be, how fast our lives move today. While on my way to dinner with a good friend tonight, we stopped in a store to pick something up and I had some change from the purchase. I asked him, ‘Where do you put change?’ Confused, he answered ‘In my back pocket?’. Nope, wrong! I don’t recall where I saw it, but I saw a suggestion that has stuck with me. You put your change in a place where a kid is likely to find it. Just think, how exciting is it to find a whole shiny quarter when you’re 4? I can see the smile on their face now. I get a similar warm and fuzzy feeling in the big and little things in life. It’s the smile you crack when I look up and see dad walking with his kids through the park or after volunteering for something I care about. 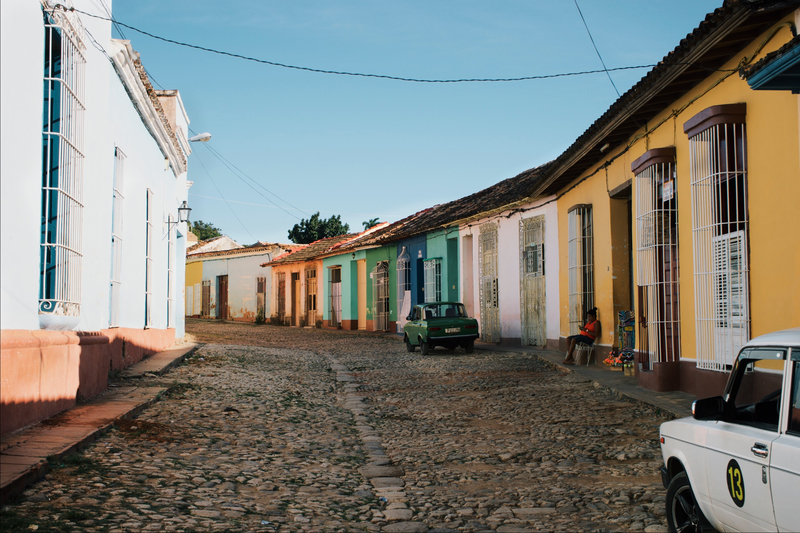 It’s knowing that after a hard day’s work in some small way, you’ve made a difference. I’ve got a favor to ask of each of you: Take a moment today and do something that feels right, that feels good. You’ll never regret it.